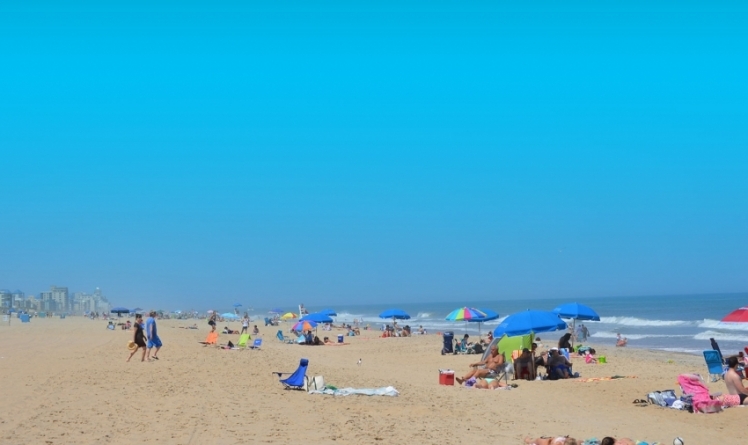 (March 13, 2015) Ocean City continues to be listed at or near the top of various rankings, and this time it took the 25th spot on TripAdvisor’s 2015 Travelers Choice top 25 beaches in the United States. The winners were chosen by millions of travelers and most of the beaches making the list were located in California, Hawaii or Florida. Only three other beaches on the East Coast besides Ocean City were picked by visitors. Siesta beach in Florida, Saint Pete beach in Florida, Ka’anapali beach in Hawaii, Wai’anapanapa State Park in Hawaii and Pensacola beach in Florida rounded out the top five beaches. 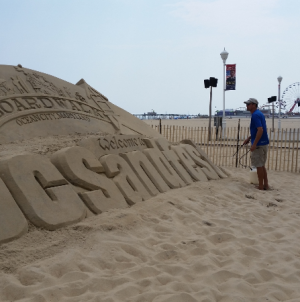 Waters believes there are many factors that make Ocean City a top beach. “Our beautiful beach and bay are … unique for visitors who not only want to spend a day on the sand, but also want to go clamming in the bay, watch the ponies on Assateague or paddleboard as the sun sets,” Waters said. 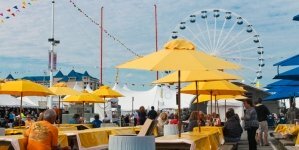 In addition, she mentioned how Ocean City offers significant amounts of activities for people of all ages, such as golfing, shopping, going to the beach, ocean and bayside dining and free family events. 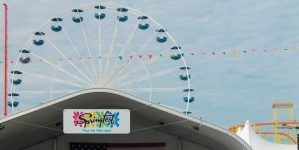 “The options are endless,” she said.During the summer, Ocean City offers a number of free activities such as fireworks, laser light shows, concerts, movies on the beach, the Ocean City Air Show, Sunfest and Springfest. 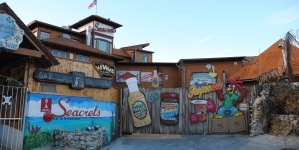 “We have a classic boardwalk that gives families a nostalgic feeling while also having a variety of modern activities. What more could you ask for,” Waters said. 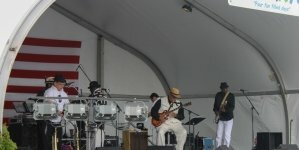 Waters believes the tourism department works hard to keep Ocean City on top lists such as that compiled by TripAdvisor. “I think it’s fantastic to see their hard work pay off, specifically when the award is coming from the visitors themselves,” she said. “Being named on top lists help get our beach out to the public and to people who are not familiar with Ocean City,” Meehan said.